Samsung Galaxy Note 8 brought with itself a better and more suitable S-Pen with support for various applications. As time passed, S-Pen becomes an important feature for an artist to professional to everyone. 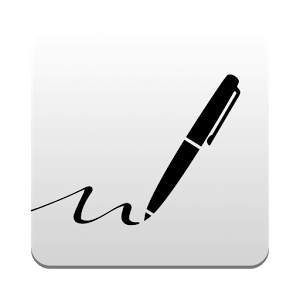 However, in order to tap into the fall potential of S-Pen, we have cataloged a list of best apps for using S-Pen for every purpose you can imagine. 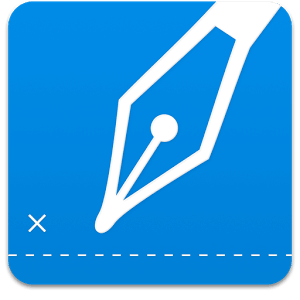 Here in this article, we’ve rounded some top 10 Best Samsung S-Pen Apps for your Note 8. If you own a galaxy note, so this is something for you. Dive into the creative world of art and drawing with Galaxy Note 8. Building a canvas of your imagination can easily be done by using the amazing S-Pen of your Galaxy Note 8. Artflow is one such application which readily brings out the artist in you. Packed with a plethora of options, Artflow is every artist’s fantasy come true. And the added advantage of S-Pen offers one the perfect opportunity to create a masterstroke. From a varied list of settings, Artflow is suited perfectly for everyone; from amateur to professional. Parameters such as the different size of brushes, color palettes and various colors of pencils and shades enable everyone to bring their fantasy to life. Moreover, it also supports the addition of layers with different levels of editing and customization to enhance pictures and portraits alike. Also, it is straightforward to hide the menu and focus on your art. Just tap to display and hide the menu. Samsung Galaxy Note is an artist’s phone, and this remains evident with the different painting and sketching applications which can be thoroughly exploited to create, modify and reemphasize the imagination of a human mind with S-Pen. Autodesk Sketchbook is one such application meant for S-Pen users of Galaxy Note 8. With a simple and intuitive UI, Autodesk Sketchbook lets you control a wide variety of tools with the perfect blend of layers and colors. It also offers a huge margin for customization in the brushes and colors department, but it comes at a price. With a premium membership, you can gain access to over 100+ tools and designs from artists all around the world. The S-Pen or more popularly known as the Stylus Pen of Galaxy Note 8 is responsible for some of the best hand induced applications one can witness. OneNote is one such app for keeping tabs, reminders, and notes. However, unlike the rest applications out there, OneNote is a unique app with featured support for Galaxy Note 8 S-Pen. So no more typing notes, now you can set reminders and keep notes in your handwriting. Besides, custom written notes, OneNote also allows users to save the notes on your cloud so that they can access it anytime from anywhere. 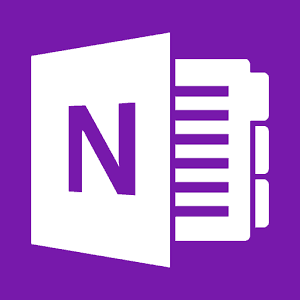 OneNote offers a set of other subtle features such as marking, highlighting and clipping the quintessential points. It allows you to create notes with clarity and for better understanding as opposed to other note-taking apps. With OneNote, you can also pin specific notes as a post it on your display screen in order to quickly access it. Calligraphy and Graffiti are two of the most aesthetic and beautiful forms of art. The effort and dedication corresponding to these two arts are both brilliant and appraising. But, often people face difficulties to create calligraphy and graffiti arts on your smartphones. Samsung Galaxy Note 8 bring S-Pen which makes things easier. More importantly, it offers a variety of drawing pages to give you the exact feel of sketching and writing calligraphy. However, the best feature is palm rejection meaning that the app won’t detect your hand if you place on the screen. The app also allows you to adjust the thickness of the pen if you are a premium member. It even lets you share your piece of art with your friends as a PDF file. Long gone are the days of Pierre Cardien, when one used to carry them around royally only as a perfect pen for signing documents. However, technology happened, and Samsung Galaxy S-Pen was born. Now signing documents has become a style quotient with the S-Pen allowing you to sign documents easily and sleekly. SignEasy allows you to save multiple signatures which can be used as and when appropriate by you. It even lets you import documents from your Google, Yahoo and Dropbox account for signing. The S-Pen signatures with SignEasy look stunningly elegant and bold. But most of all, SignEasy lets you quickly access some of the already signed documents with S-Pen. SignEasy signatures are as good as the digital signatures associated with a document and better for signing, printing, and scanning. Productivity is vital, but gaming is equally important. Samsung Galaxy Note 8 didn’t fail to realize that S-Pen can and must be used even when it came to the gaming department. 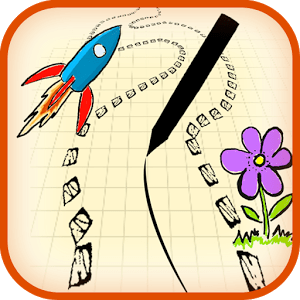 Scribble Racer exploits the S-Pen to provide a wholesome gaming experience, making the stylus more fun that it was intended for. While the game is easy and simple, the gameplay is exciting. The primary objective of the game to navigate through a race course with your S-Pen. On your way, you can pick up fruits and prizes to boost your score. However, care must be taken that you don’t ram into the wall or it is Game Over for you. The only annoying part about this otherwise brilliant arcade game is the ads. A reminiscence from the old arcade days, Scribble Racer is every part addictive and exhilarating. 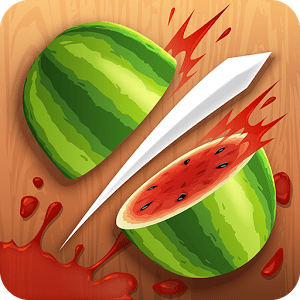 One of most brilliantly conceptualized Android games; Fruit Ninja is a fan favorite and ultimate hit. Dominating the top-grossing list on the Play Store, Fruit Ninja is a highly addictive and fun-loving game. You probably might have already played the game but playing it using the S-Pen of Samsung Galaxy Note 8 is a different example in itself. You witness a completely different feel while using the S-Pen to slice and dice through the fruits, not only is it more convenient and interesting but it is also effective and efficient. With S-Pen now you can break and sky-rocketing scores in the Classic, Arcade and Zen mode and become the ultimate ninja of the fruits. When it comes to classic arcade games for Samsung Galaxy Note 8, S-Pen, Draw Rider is a name which cannot be ignored. 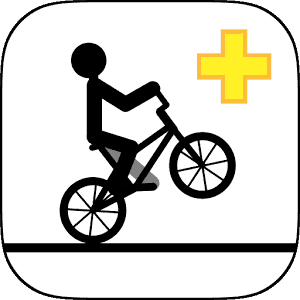 Ported for Android from the popular computer game of the same name, Draw Rider is interesting and exciting at the same time. There are some issues while drawing with the stylus yet, and the game is an absolute entertainer. The game allows users to design and draw stages of their own. With a simple gameplay where you have to drive along a uniquely designed road against the elements of physics, Draw Rider is an ultimate gaming experience for everyone. Price: Available for free. Paid in-app purchases available. 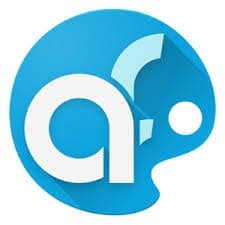 Touted as a game-changing photo editing app under the utility category, Picsart appeals to creative and budding artists. The amazingly featured toolkit comes packed with enriching effects, highly custom settings and some noob filters and layers to enhance your perfect picture. Moreover, the user interface of Picsart is easy to get used to without any fuss. You can do some of the most incredible things with Picsart and S-Pen such as collages, borders, and stickers. You can even scribble and make some fantastic comic strips thanks to the varied catalogs of stickers and clip arts. Moreover, Picsart also provides sharing features to share your creations across the global community of Picsart, Facebook and over email. Another amazingly crafted utility app. 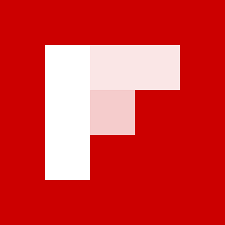 Flipboard is a one-stop multimedia news reader. With over 400+ recommended news channels, Flipboard offers some of the most productive features when combined with the S-Pen on Samsung Galaxy Note 8. Now you can save news clippings and annotate news articles for better readability and access on your smartphone with S-Pen and Flipboard. It also allows you highlight and notes some vital points and news snippets so that you can focus on them exclusively. The app also allows you to easily switch between news channels and articles with your S-Pen. S-Pen is a paramount utility feature which comes alongside Samsung Galaxy Note 8 and can be used for all purposes from productive to creative to gaming. The aforementioned list of apps may help you elevate your S-Pen experience on your Samsung Galaxy Note 8.